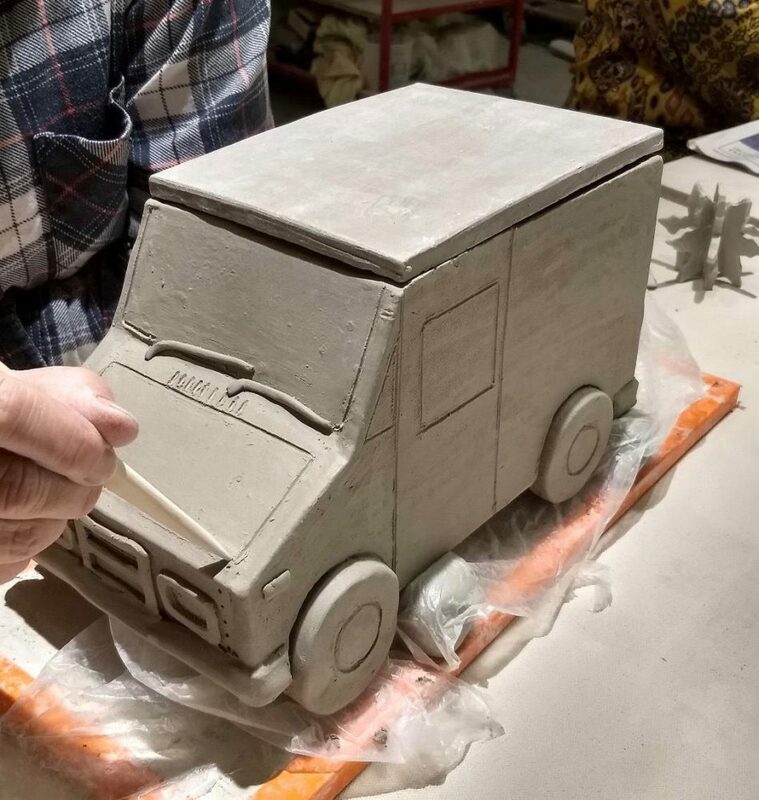 In our spacious ceramics studio, you’ll find potter’s wheels, electric and gas kilns, and plenty of table room for sculpture, hand building, glazing and decorating. The studio opens out onto a large paved courtyard that is often used for outdoor firing techniques like raku, hosehair and obvara. Classes and workshops are offered in all of the above. Wheels are available during Open Studio hours. 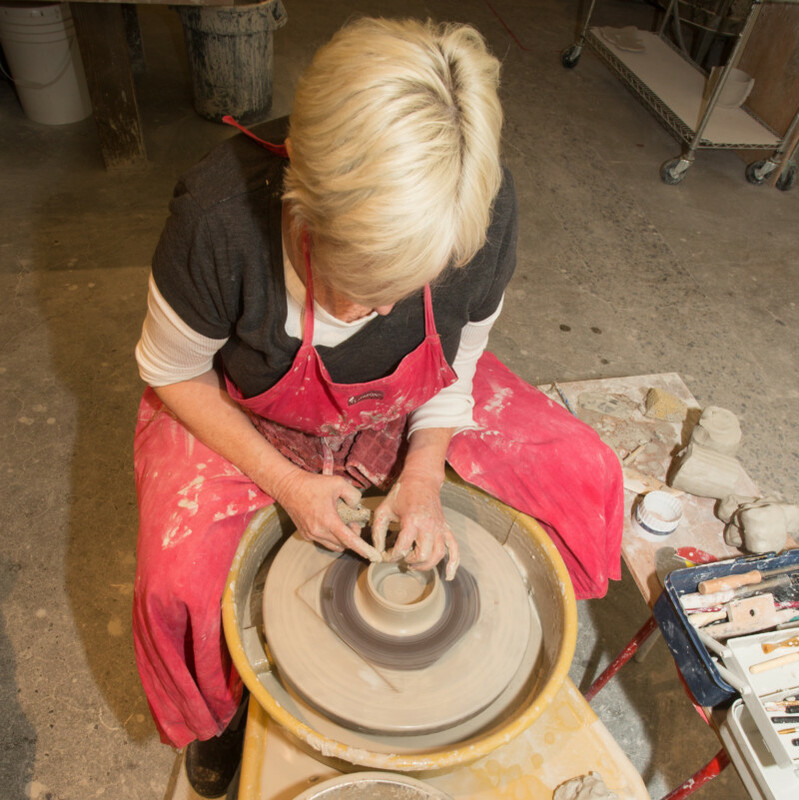 20 hours of Open Studio time a week is included with any of the 6-week adult classes. Kiln space is available for rental. 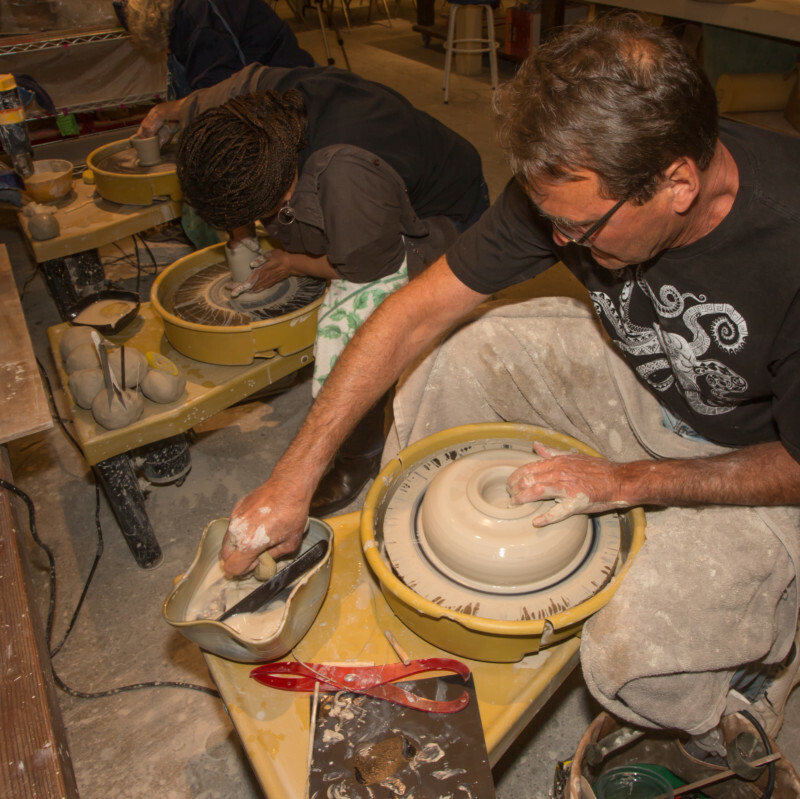 The Ceramics Studio hosts special exhibits, workshops with visiting instructors, and fundraising events throughout the year. 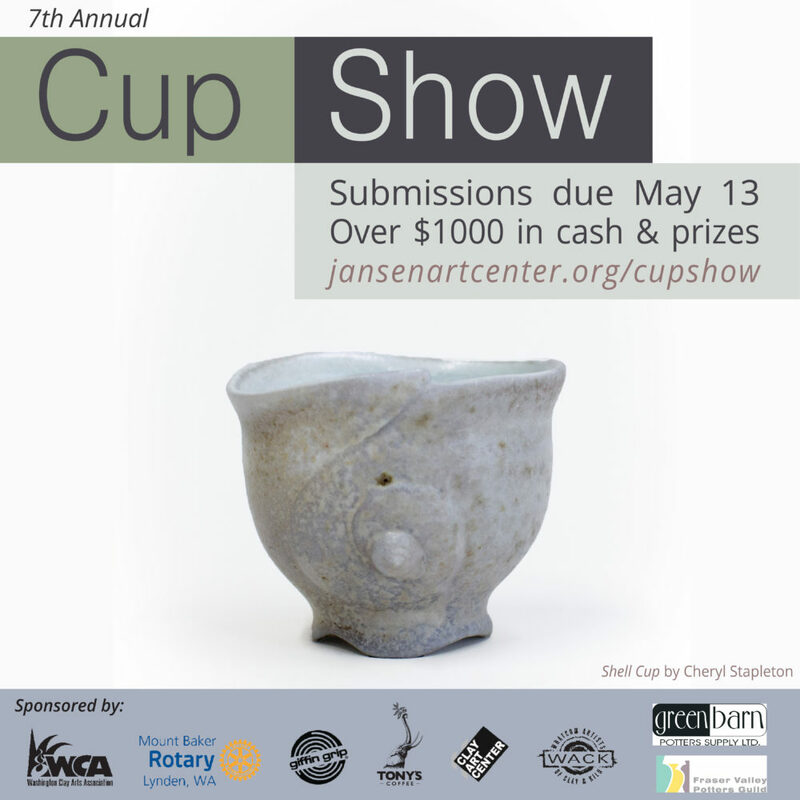 The Annual Cup Show accepts submissions starting in March each year, with the exhibit opening in June. If you haven’t taken a class at the J before and want to attend Open Studio, please submit this interest form. 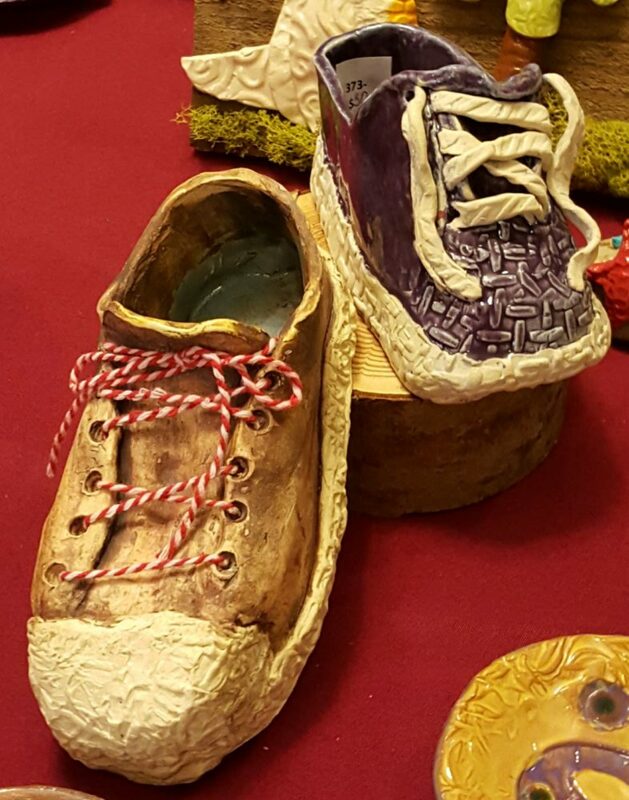 Clay must be purchased from the Jansen Art Center. Cost is $23/bag. 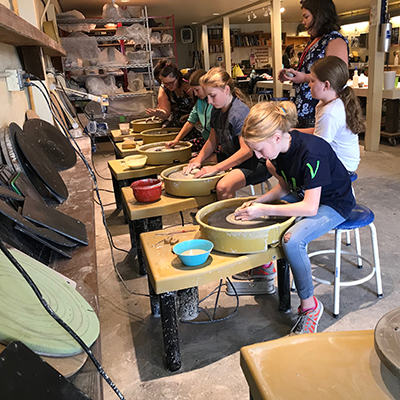 The ceramics program has drawn an enthusiastic community of ceramic artists to the J, welcoming new participants of all skill levels. Some examples of student work pictured above. The Jansen Art Center is excited to serve as a teaching space for artists. Our instructors are passionate about engaging the community in the arts. Jesse Rasmussen’s sculpture and functional work explore the intricate details of natural phenomena and how they correspond with the human experience. 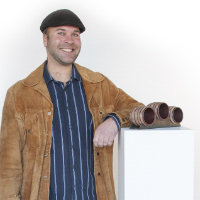 His work provides visual dialogues derived from personal experiences and observations of the natural world resulting in sculptural objects reflective of this experience. Original artworks produced by Rasmussen reveal an intimate knowledge of growth patterns and symbiotic relationships of the natural world and how everything is related. The sculptures generate abstract microcosmic representations of the world as a connected and interrelated source of knowledge, creativity, and personal insight as it relates to the human experience. 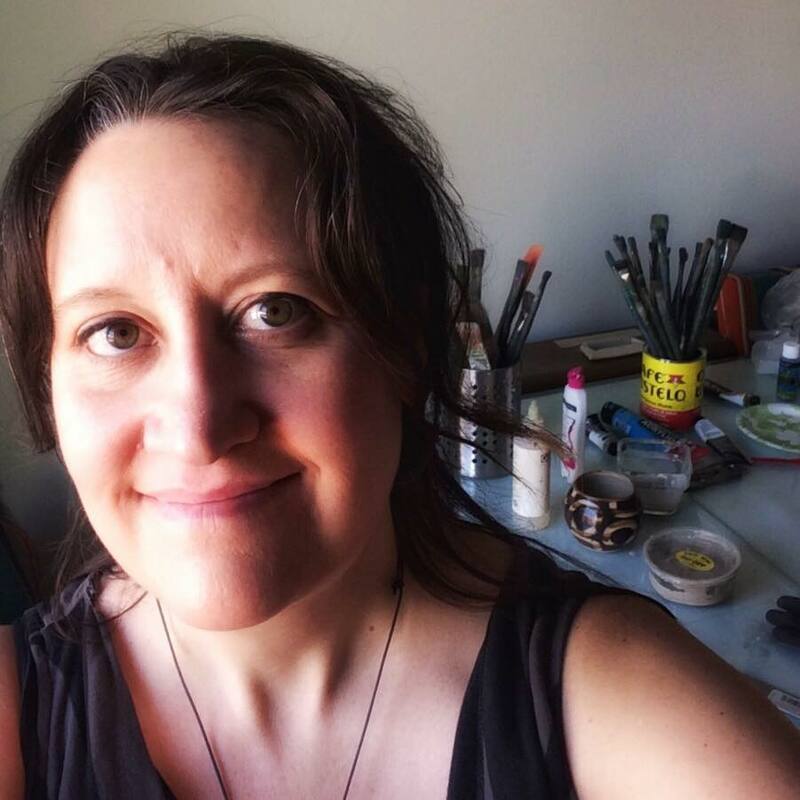 Trisha Dawn Coggins enjoys the Art of Life and has a true appreciation for helping others to see the world through their own creative eyes. With inspiration from nature, texture, light, movement, and music, she seeks to capture the essence of life in each moment. Her mediums are photography, sculpture, drawing, painting, fashion, and interior design. 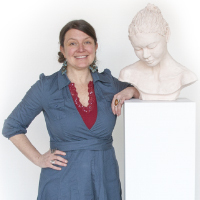 She studied Fine Art at West Chester University and The Moore College of Art and Design, apprenticed with stone sculptor David Breeden in Charlottesville, Virginia, and educated students for the last 14 years in the Virginia and Pennsylvania public schools. 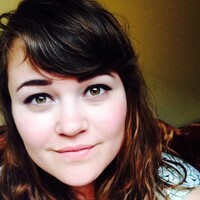 Nicole is a certified teacher who spends her days teaching special education in Bellingham. 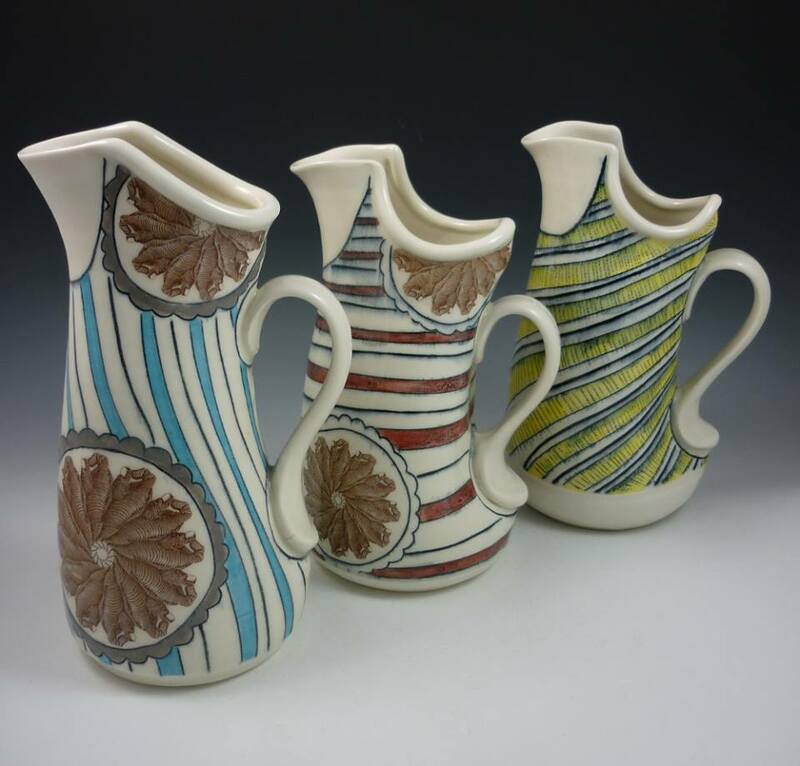 She also spends time in her home studio where she creates wheel thrown and handbuilt forms. 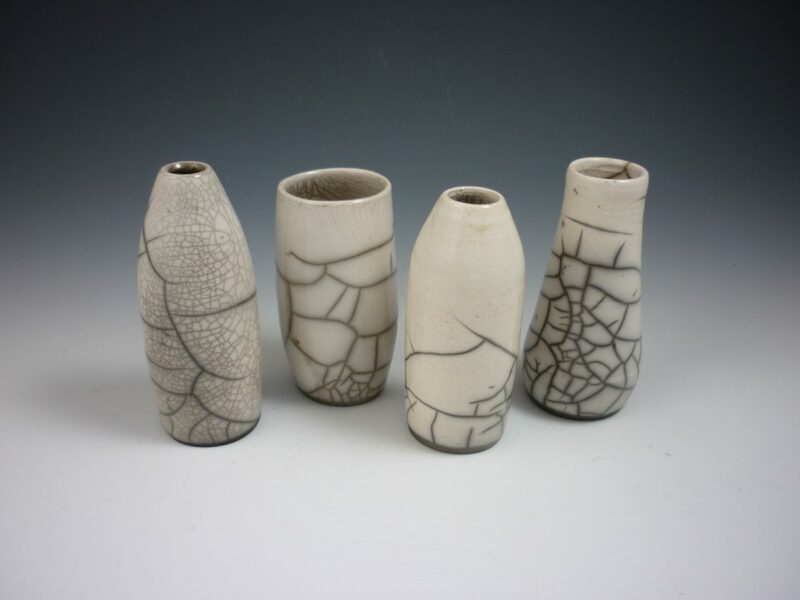 Her work is rooted in an exploration of natural forms and texture and increasingly focuses on the small joys we can build into our own homes, through the vessels we surround ourselves with. She is thankful for the opportunity to combine her two passions (teaching and clay) in her work teaching ceramics classes at the Jansen. 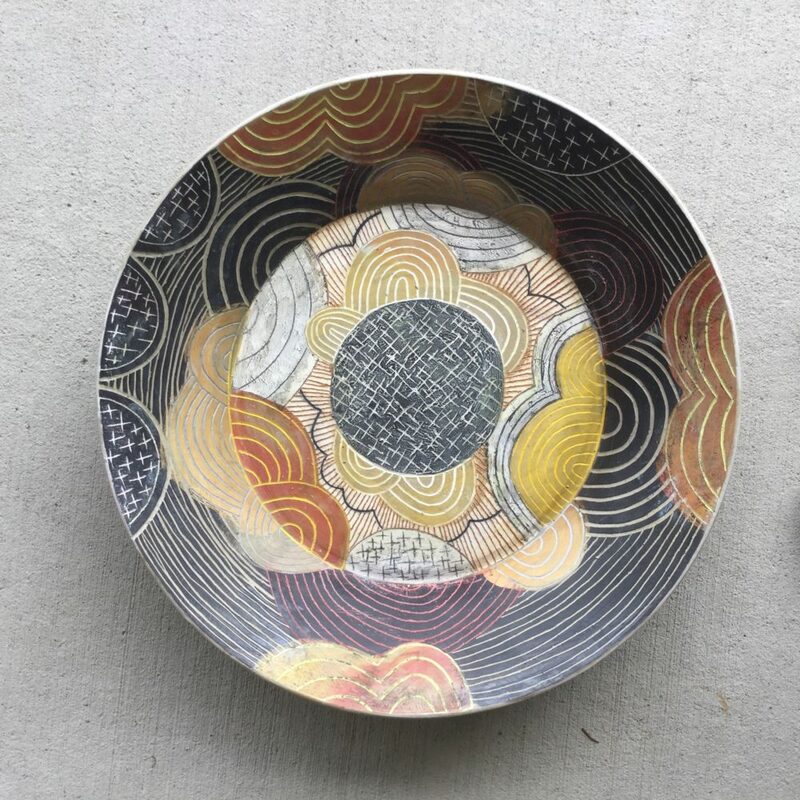 Ruth Hesse brings a printmaker’s sensibility to her newfound love of ceramics. 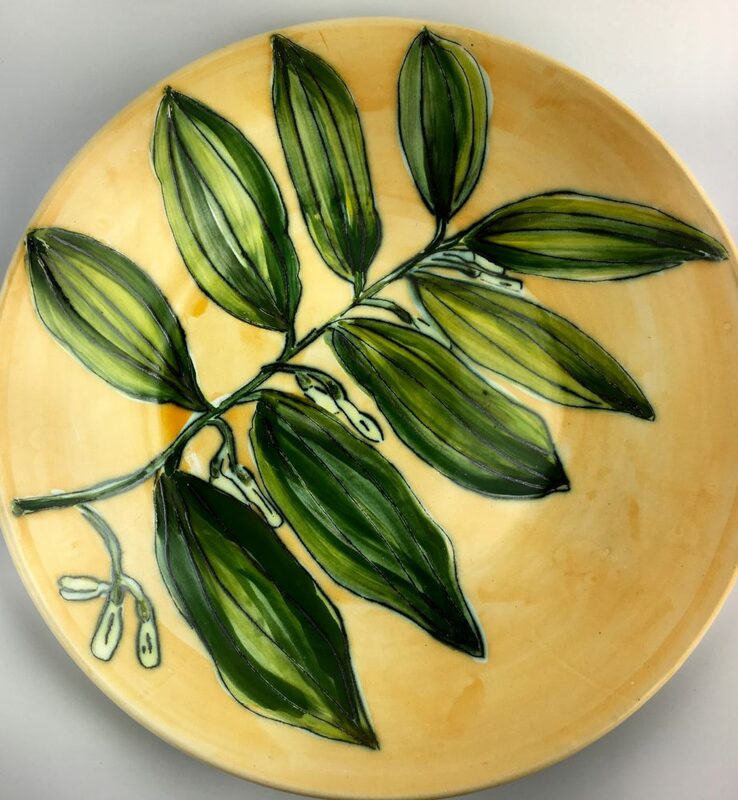 After 20 years of mostly solitary time spent in her printmaking studio, Ruth is enjoying the friendly community of the Jansen Art Center ceramic studio. Ruth’s monotype prints can be found in hotels, restaurants, businesses and homes throughout Washington state, as well as at Karla Matzke Gallery on Camano Island. I loved mud pies as a kid and it stuck! 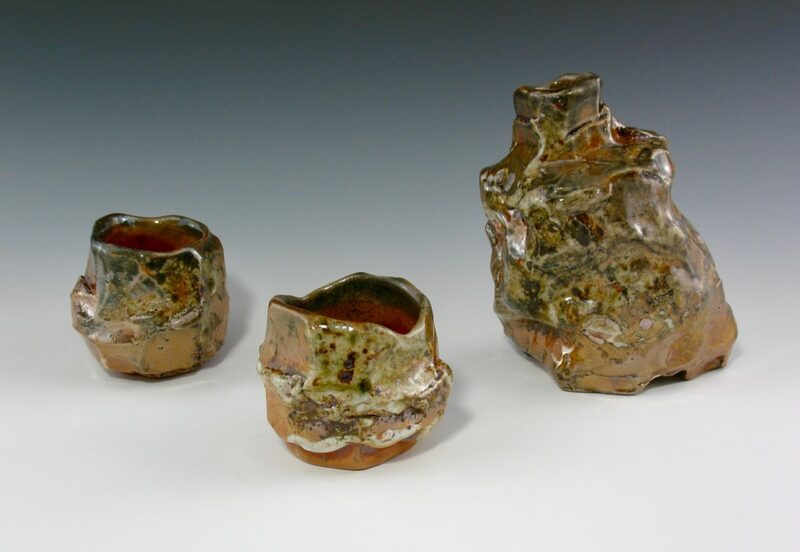 Have worked in ceramics since the early 70’s, have participated in several arts and craft shows, displayed at the Burien Art Gallery, Sea-Tac Airport teapot display, Third Runaway Potters Shoes with other studio artists and at Crow Valley Pottery. 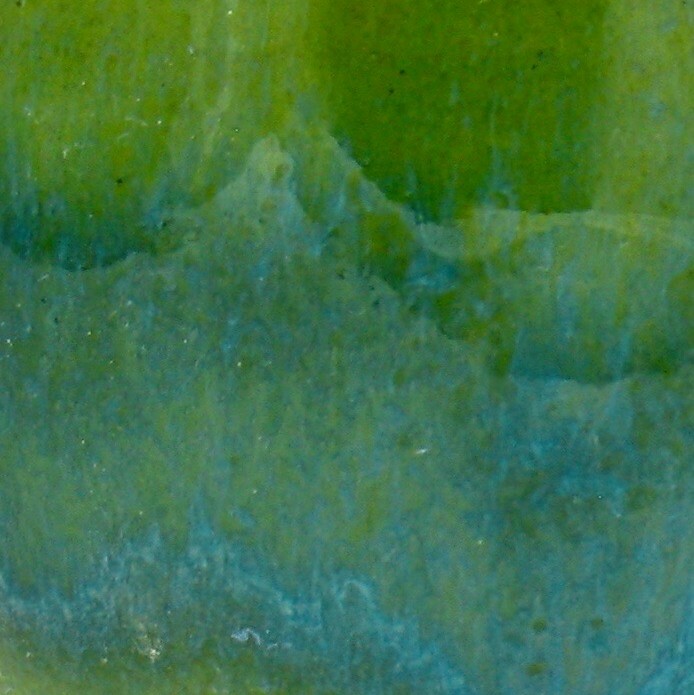 Organic combined with a whimsical feel are the inspirations behind my one of a kind handbuilt pottery pieces. Warm earthy colors along with interesting textures complete most of my work. The garden pieces, fruits, veggies, boxes, and other items invite you to decorate indoors or outside.